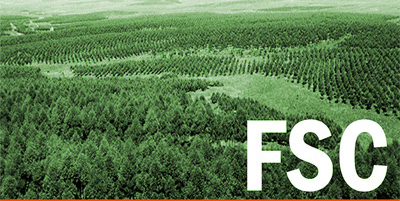 “In Chile there are serious cases of companies that should have never received the FSC logo and that deserve to be de-certified. 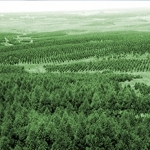 Such are the cases of Forestal Monte Aguila, belonging to CMPC (Mininco) and Forestal Bio Bio (Forestal Arauco), that are severely questioned and whose certification does not take into account their environmental impacts and the territorial conflicts with indigenous Mapuche communities”, states Alfredo Seguel, from the Agrupación Konapewman and member of the working groups of the Coordination of Mapuche Territorial Identities (CITEM). The organizations involved in this activity have sent letters to the FSC Board and to the members of the Plantations Review Working Group demanding the withdrawal of the FSC certificate to all the above mentioned companies, on the basis that none of them comply with the FSC mandate.